In the world of cognitive therapy, engagement with the patient outside of the sessions is a vital element of success. Homework compliance has been used for many years as a method of documenting a client’s emotions outside of the therapy room. These recordings gather experiences, moments and situations where a healthcare professional wasn’t present, to build a stronger picture of life outside of sessions. These snippets of daily life provide the therapist with tangible evidence to support them in bringing together a long-term solution for the patients. 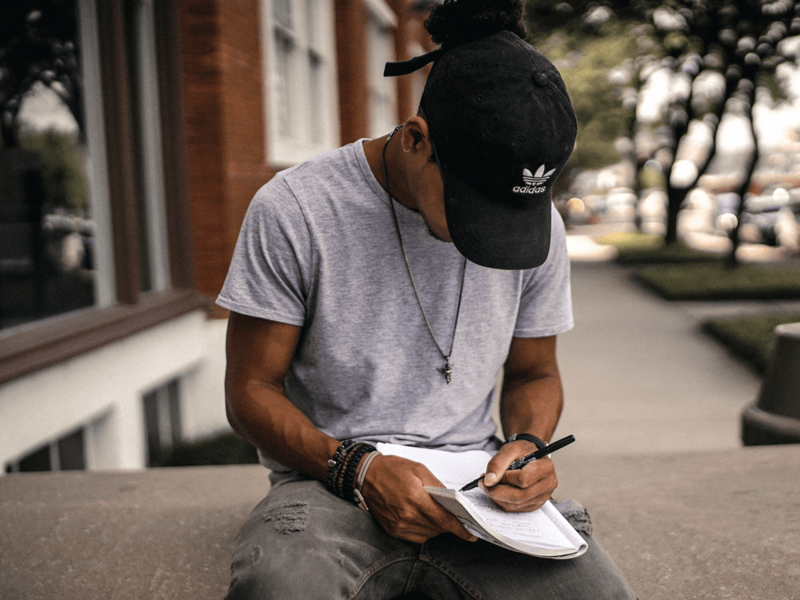 Homework compliance was introduced after a series of experiments documented that continued work outside of therapy brought further insights and progress to treatments. 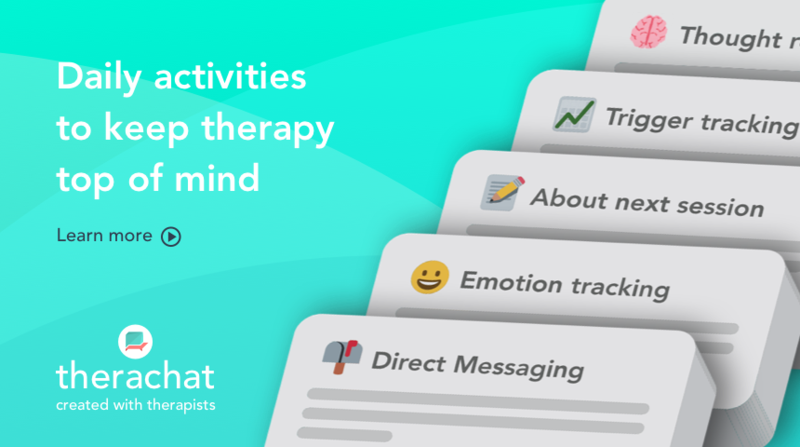 Most commonly associated with cognitive behavioral therapy (CBT), homework activities are encouraged by therapists as a method of practicing skills taught in sessions. Applying the skills into real life situations can improve on problems that arise in treatment. This is a theory discussed by NE, Hundt in her research into the relationships between CBT skills and depression outcomes. Tracking symptoms of your disorder can also be considered as homework. Monitoring the state and progress of symptoms helps to reduce chances of error in diagnosis for therapists. An extensive guide from the Department of Veteran’s Affairs in Washington has recommended tracking symptoms to be a successful homework routine. Clients document evidence ranging from thought pieces to behavioral documentation, bringing together a plethora of insights into their daily life. This doesn’t only provide insights for clients but helps to train them in skills they in learn in sessions to actively engage them outside of sessions, further improving rate of success. For therapists, this insight is like gold, providing out of eye viewpoints of their client to formulate remedies, treatments and avoid remission by pulling together critical feedback to help towards their next meeting. Let’s face it, a 1hr session can sometimes be forgotten about inside a busy 160+ hour week. So does homework benefits a client using it outside of sessions? Kazantzis in 2010 explored, across 14 controlled experiments, the impact on patients who used homework and those who didn’t use homework. The data examined showcased that homework conditions reported better outcomes than about 70% of those in no-homework situations. Not convinced? In 2016, Kazantzis continued to investigate the effects of homework by examining the effects of homework in the long-term. With 16 studies in total, the results found that the greater the compliance the better the treatment outcome, even after following up on the data 12 months later. Provides notes for medical staff if things are escalated. These benefits are only just touching the surface of the results that homework can help achieve. Many professionals have supported that homework compliance has advanced CBT efficiency by providing a step-by-step guide for therapists to take with each client. Another known benefit is that the patient feels like they are gaining inside and outside of the sessions they attend, further helping their progression, especially with mood-based disorders. As you can imagine, there is hard science behind why the best CBT experts implement homework for their clients. Cognitive therapies tend to be the first approach to address disorders such as anxiety, and depression. Theorist Nikolaos Kazantzis believes that the practice of skills outside of therapy allows clients to master the skills considered necessary to improve symptoms. Research from Kazantzis and Lampropoulos suggests that utilizing these skills outside of sessions helps to promote “prolonged symptom improve through extending therapist aspects of treatment beyond the completion of therapy”. This showcases the long-term benefits of using a form of homework compliance. Studies conducted on over 1,000+ subjects across 27 studies between the correlation of homework compliance and therapy has showcased that the relationship they both hold in benefiting the patient. In their research, an “r” effect size of 0.22 was reported, indicating that the greater the compliance with homework, the more beneficial the treatment outcome. This study was one of the first studies examining the relationship between the type of homework activity and nature of the patient’s problem. Effect sizes for each of the categorical exercises showcased that for depressions (.22 effect size) and anxiety (0.24 effect size), results shared an improvement in patient’s recovery time and overall treatment. 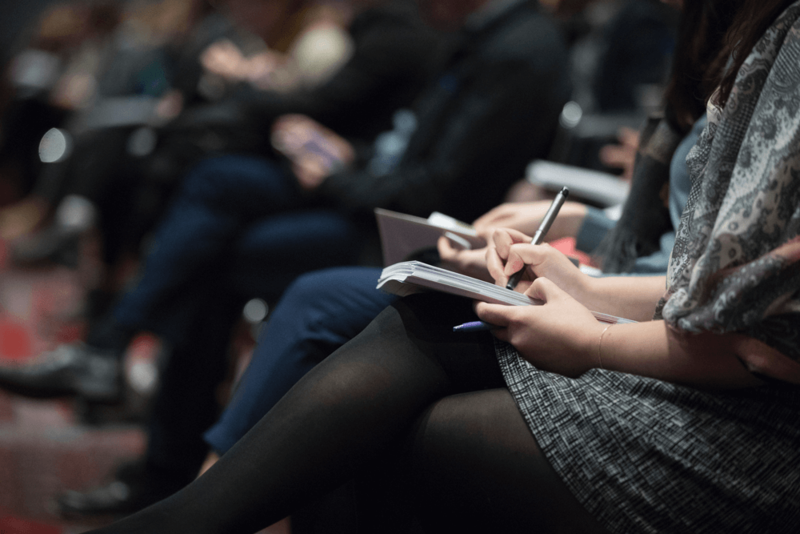 The exciting benefits of using homework compliance with your patient is that the success rate is improved once implemented with the patient, but how do you go about increasing the chance of your patient using homework compliance outside of the sessions? Providing insights for your clients into how homework works will help improve their attitude towards homework compliance. This simple conversation, whereas a therapist, you can showcase data and case studies will save you hours of time. The more concise the pitch, the more likely they’ll be more inclined to deliver regular homework. Spending time in the sessions reviewing homework will provide you with a window of opportunity to give feedback on homework. As this is mentioned, you can explore the methods they used and the approaches to hone further their way of collecting data. Reviewing remarkable moment or difficulties will help enhance your chances of success. Each batch of new homework should be strong and sharper supporting both parties. It’s not a one-way street. Asking your client for feedback on assignment helps improve their chance of completing homework correctly. Ask your client what they learned from the assignment, or maybe even why they didn’t get it done. All this feedback can be helpful as you finetune your next homework activities. Like in school, we hated homework. In front of your clients try not to name it homework. During our years in school, we’ve to build a negative connotation to the word “homework.” Try calling it activities or even something like tasks, if you like. The results of avoiding homework will help to improve the chances of success. Let’s say your client arrives with no homework. Don’t flip them. Remember that you want them to feel the benefits of the activities out of sessions, but they are humans like everybody else, things crop up, so making them feel bad won’t help anything. Try to be constructive and advise how they can squeeze it into their schedules. Make sure they are clear about instructions. There is nothing worse than a client going away and completing work that doesn’t even relate to your end goal. It’s unproductive. Run them through the instructions and make sure they grasp all the details. Maybe even get them to run over what needs to be done, so you are confident all is understood. Bitesize chunks with anything always go down well. Let’s say you set a bigger assignment than normal, don’t overload them with this. It’s easier and even more efficient for both parties to chunk this into blocks of work. Smaller pieces will help them to accomplish the assignment, even if this takes a little longer, it’ll create more efficient results. The majority of your interactions around homework compliance will be widely received by the client as they’ll understand the value of doing this therapeutic approach to fixing their disorder through effective methods of treatment. One of the best methods is to formalize your process by using a software or a service to provide a finer tuned way for your client to understand the homework compliance. Using a resource like Therachat helps to bring together that full homework process. Let us know in the comment your success stories with implementing homework compliance we’d love to hear!